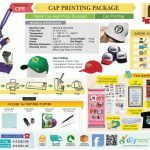 Printed cap is one of the best promotional item. Why? Because cap has the exclusivity where a company can convey their message with pride and confidence. 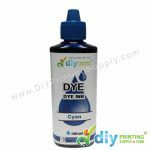 It’s either you just print your company logo or simply promotion message, it still gives a great impact in company promotional activity. 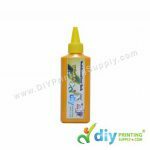 To start your cap printing business, you need the cap heat press machine. With the cap heating board, you now can produce many different types of cap materials for instance polyester, cotton etc. 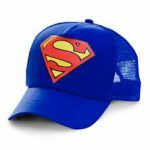 In short, personalized cap or cap printing in small bulk quantity are still a niche market and higher profit margin business. 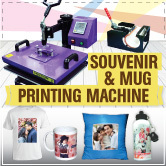 Start your cap printing business with Cap Heat Press Machine TODAY. In this video, let see how to print your cap easily in less than 1 minute with cap heat press machine.